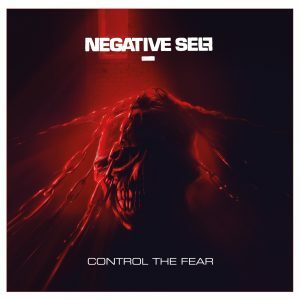 In advance of the release of Control The Fear, the latest album from crossover thrashers Negative Self, I caught up with guitarist Tor Nyman for a chat about the new album and how life is treating the band. Hi Tor! 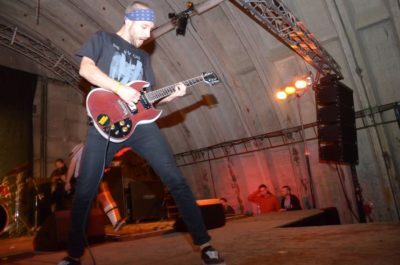 First of all, a big thank you for agreeing to this interview and for giving myself and the readers of All About The Rock a chance to learn some more about Negative Self and your forthcoming album, ‘Control The Fear’. 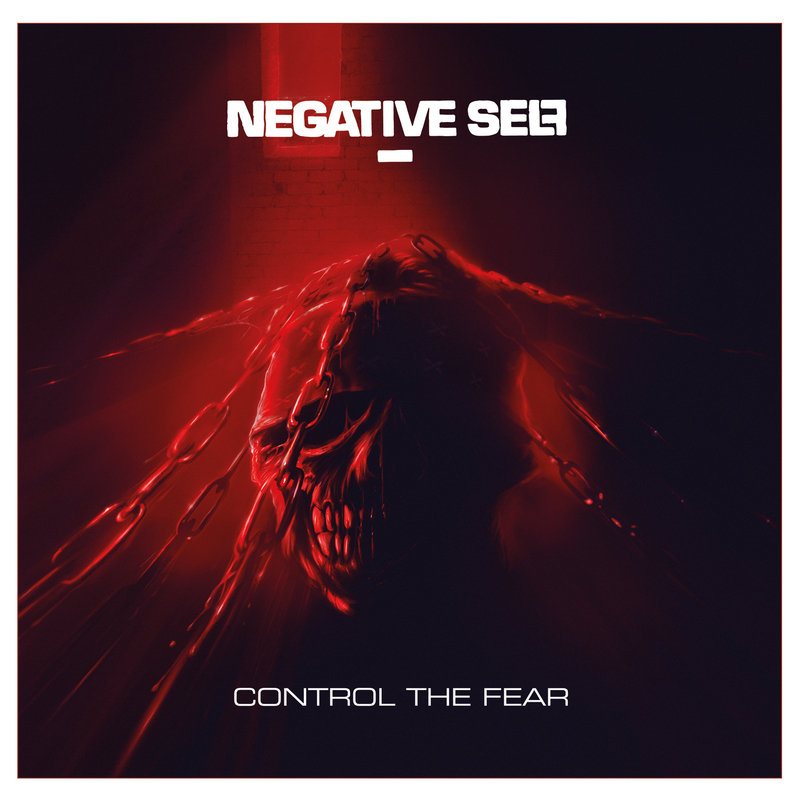 So, your new album, ‘Control The Fear’ is due out on 16 March. Can you tell me about the album? How does it compare to 2015’s debut ‘Negative Self’? I think Control The Fear is a much darker album than our debut and might be a bit more intricate. This we’ve played together for quite some time so I think it comes naturally. This time we’re less limited and can really follow through with our vision. 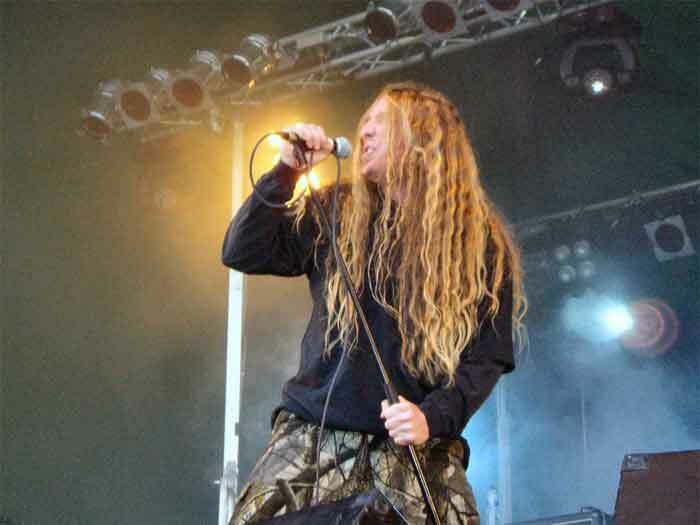 I also think that since Viktor (Svensson – rhythm guitar) joined the band he brought in his perspective and Frank (Guldstrand – bass) has been a part of the whole process this time compared to only putting down the bass on the debut. Negative Self is more of a team effort in ways than the first one was. Are there any particular themes on the album? I guess the main theme is Fear. Fear is a huge problem in the world, be it fear of others or fear of your own actions/reactions, fear eats you up. And a lot of people let that work to their advantage, just look at all the racist scumbags in politics. They keep feeding of peoples fears and do their best to justify the fear. They say we need to fear this and that because the threat is real, I say don’t be afraid. The world is, ironically, a better place today than ever so don’t let the fear control you. What was the writing and recording process like for the album? The writing process went very well and much was written soon after, or even during, the recording of our debut. 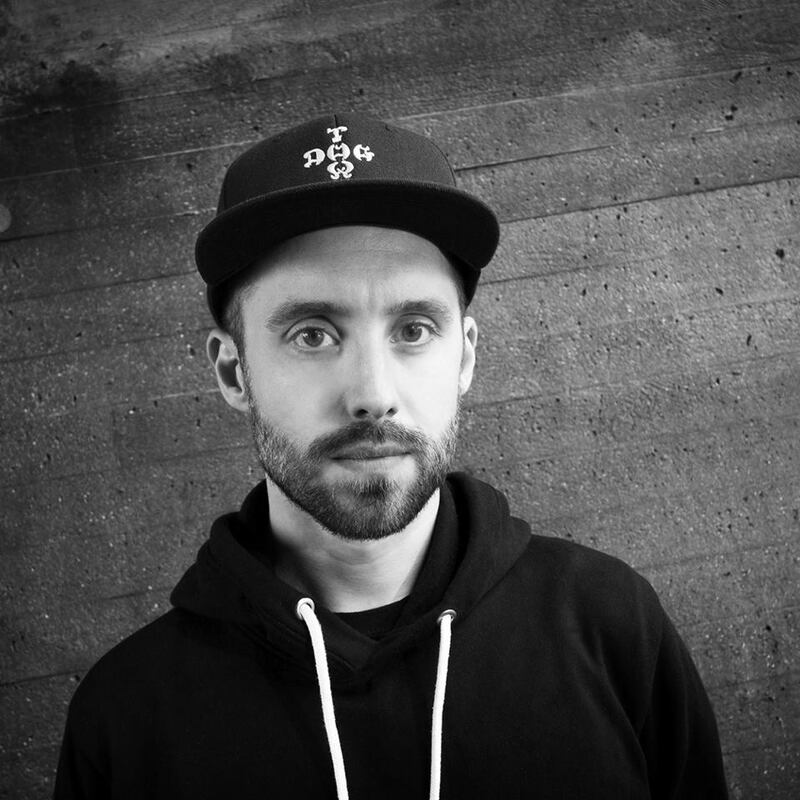 Then we had some trouble finding a suitable drummer and kind of wasted a lot of time before Jakob (Strand – drums) came along. Once he was in the band we could start recording. We did most of the recording ourselves and had to deal with a lot of problems with computers and things like that. But in the end it came out good so no need to complain. This time we worked with Gustav Brunn who recorded the drums and mixed and mastered the album which was a really nice experience. He did an excellent job and it felt good to have a fresh set of ears to help push the album’s sound further. 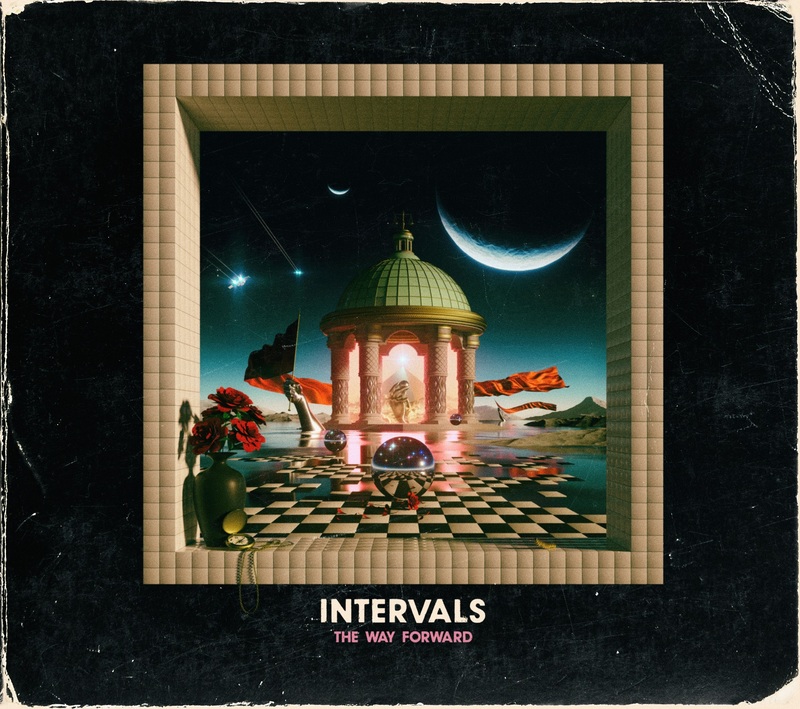 Initial reaction to news of the new album, and to hearing the new single ‘Underneath The Wave’, has been really positive – you guys must be thrilled! What are your hopes for the album? Of course we hope that people will like the album but most importantly for me is that the ones who’ve followed us since the beginning won’t be disappointed. We are fortunate to have a very loyal fanbase that’s been very patient so I’m actually kind of nervous at times. I don’t want them to feel that the wait has been in vain. I also hope that Control The Fear will bring us some new listeners and give us the chance to get out and play more. We haven’t played outside of Sweden yet and I’m so eager to get out there and play. 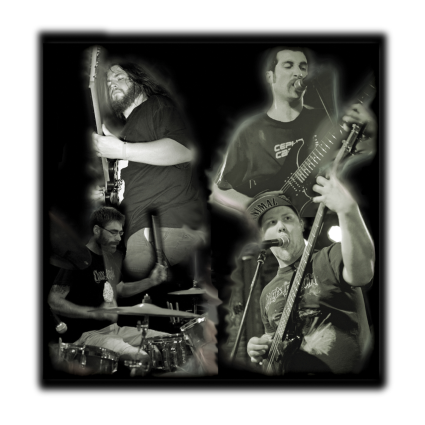 Negative Self is now a 5 piece, with Jakob Strand in the band. What differences has that made to the band? Jakob and I go way back. We started playing together in high school so we taught each other how it’s done. He’s the best drummer I’ve ever played with and I have always had his style of drumming in mind when writing music. So I’m very happy to play with him and think that he brings a whole new dimension to our sound. He brings even more drive and aggression and at the same time he can play what ever a song requires. ‘Control The Fear’ is being released on BDHW Records. Can you tell us a little about the reasons behind that / how it came about, and what they’ve been like to work with? BDHW have been great to work with and we feel that they really care. We spent a long time talking to different labels trying to find the best option for Negative Self and once we settled with BDHW it’s been nothing but positive experiences. They got a good reach and work hard to push every single release. What are Negative Self’s plans for 2018? Do you have many UK gigs lined up to support the new album? Currently we don’t have a single show lined up but we hope to change that soon. A UK tour would rule, I haven’t played over there since 2007 so it’s long over due. I also think that Negative Self would work very well with the UK listeners. Finally, is there anything else you’d like to say to our readers? I hope you will enjoy Control The Fear! Keep reading All About The Rock and support them, they care about music. 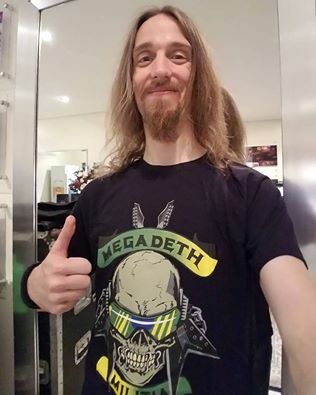 Respect the riff and stay Negative! Cheers!